AJT Executive Cars offer a stylish and comfortable chauffeur driven service in an V-Class Mercedes Benz vehicle. Find out what our past clients have to say about our premier service. Why let the hassle of driving yourself to and from the airport spoil your holiday or business trip? Wouldn't it make much more sense to let someone else get you there and back again in style? Let AJT Executive Cars help! Our professional and efficient service means you will be able to focus on enjoying the holiday or event you are headed to, not worrying about navigating the rush hour traffic. Find out why using executive car hire in Maidstone makes perfect sense. Here at AJT Executive Cars, we pride ourselves on the service we offer. 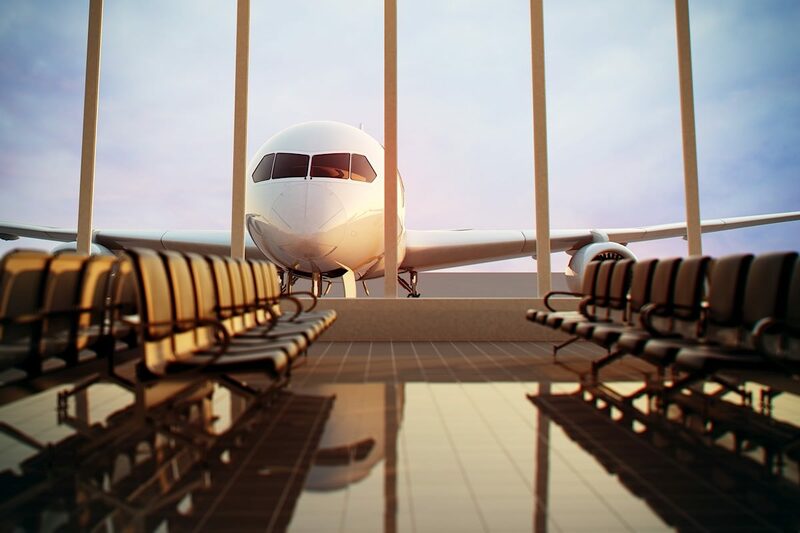 Whether it is transport to the airport for a personal holiday, the lift back home to the office afterwards or even using our cars for your wedding transport, we will make it hassle-free. All our Maidstone chauffeurs are fully trained and will give the best service possible. All of our prestige cars are of the highest quality and are kept in superb condition. Fantastic in-car features that come as part of the service include free bottled water, complimentary 4G Wi-Fi and use of the onboard iPad if desired. All this adds up to make us the premier executive car hire company in Maidstone and the surrounding areas. As well as the standard private bookings we take for personal journeys, we also can provide the same stunning service to business clients. 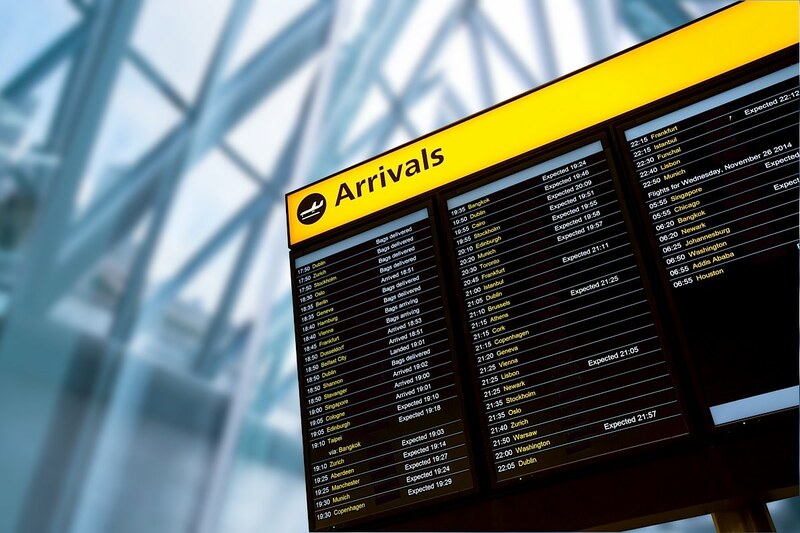 We will get you to any airport, railway station, seaport or event within the UK to make it stress-free for you. Arrive on time and in style via the Mercedes V-Class cars we use. The time spent travelling can also be used to rest or work which is just not possible if you were driving yourself. Getting married is the most special day in your life, so make sure you use the perfect wedding cars on the day itself. Our prestige fleet is driven by the best chauffeurs in Maidstone and we will make sure you make it to the church on time! Our vehicles will be fully dressed for the occasion and give an added sparkle to your big day. We have a choice of packages to suit any requirements so can help, whatever your needs. If you want to experience the many benefits that using the premier company for executive car hire Maidstone can offer, then get in touch today. Give us a call on 07759 640608 or drop us a line via the website to see how we can assist you.